Think You've Tried Everything. Holistic Medicine. Real Solutions. Is a Nutrition Pill Hard to Swallow? 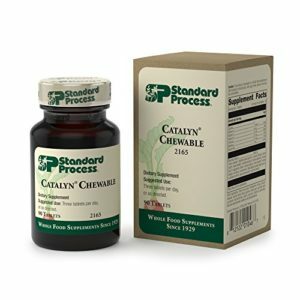 Chewable nutritional products for anyone, young or old, who prefers the convenience of chewing their supplements. Great-tasting and easy-to-take, chewables help fill nutritional gaps in your diet and support your overall health. 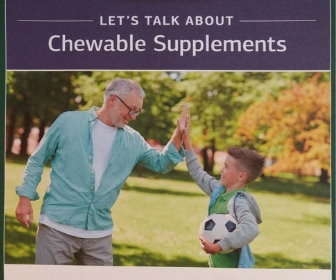 Chewable supplements are great for children. It’s fall sports season. You want to make sure your children are getting the proper nutrition for their health and stamina so they can concentrate on school and their sports programs. © 2019 Heal4Real.com | PO Box 4467 Winchester VA 22604 | 540.324.3254 | Flexible Lite Theme by Mystery Themes.